Association Media & Publishing announced the EXCEL Awards June 25 during the 38th Annual EXCEL Awards Gala in Washington, D.C. 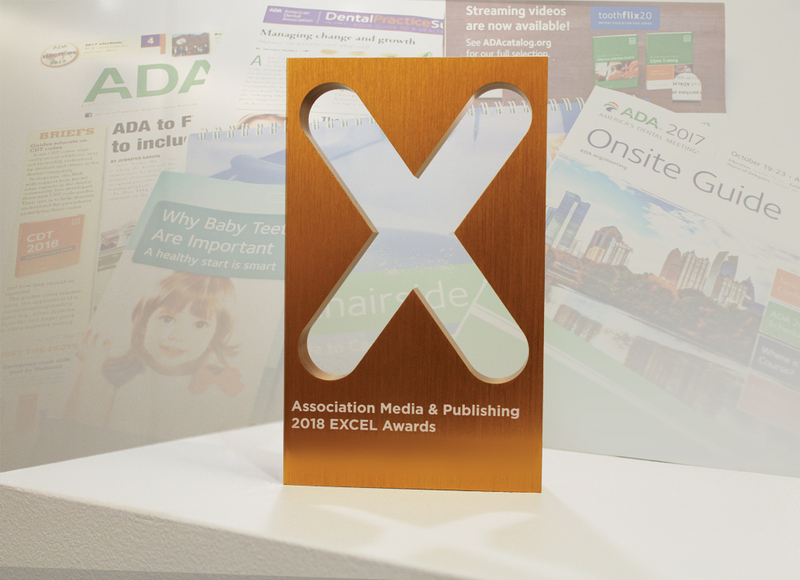 The EXCEL Awards recognize excellence and leadership in nonprofit association media, publishing, marketing and communications, according to ADA News. 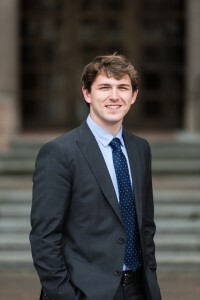 To read Dr. Vaughn’s guest blog post, click here. Dr. Vaughn is a good writer. I just read some of his other posts on this blog. He definitely brings some unique insights. His post on July 9th about dentistry being like a Taylor Swift concert, was an insight I’d never heard before. It’s refreshing to see a unique and interesting perspective being brought to our profession, which all to often falls in to “dry” technical speak.